Florida Metal Buildings, delivered a turnkey package for my 50′ x 60’ x 12′ high red iron building with 6” thick insulation through-out the entire structure. The owner/s as well as the management team and office staff recognize the value of extraordinary service and display a strong moral character. They always focus on customer needs and are committed to excellence! Each employee whether in the office or in the field excels in handling customer inquiries while translating the project planning into a reality. Each team member was always friendly and courteous while exhibiting professional concern for quality materials and the work performed by their company. 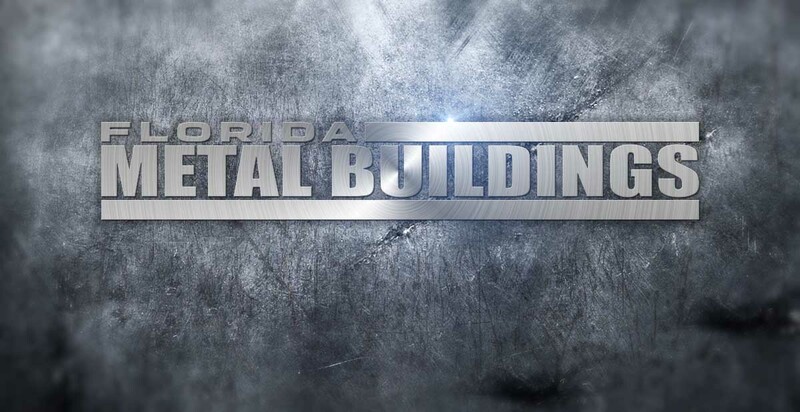 The Florida Metal Buildings organization is consistent, dependable and accurate in carrying out their responsibilities, while delivering a quality product and a project as planned. I highly recommend this company, and I will certainly use them again in the future.